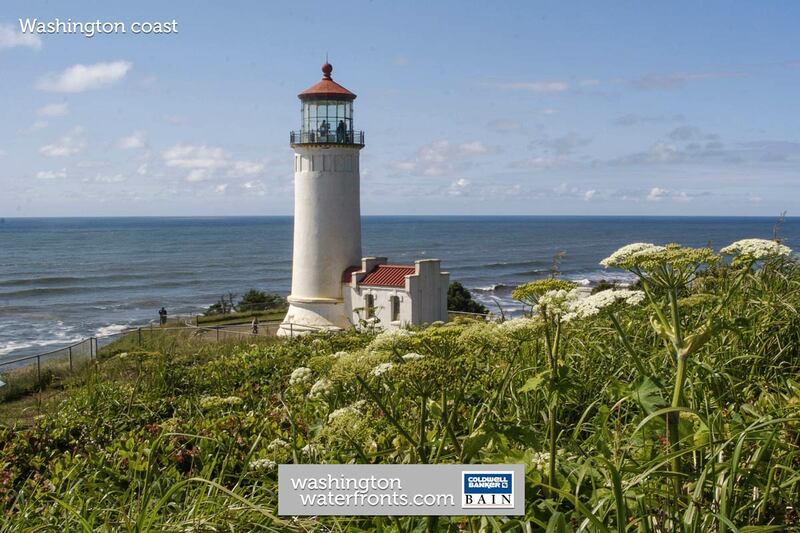 The Washington coast features one of the most diverse coastal environments in the United States. Starting from the Northwestern tip of the Olympic Peninsula, the Washington Coast is extremely rugged and, in fact, most of it is rain forest and/or Native American reservations. We highly recommend visiting Ruby Beach, Second Beach, and La Push for some of the most amazing Pacific Coast beaches in Washington State. The first opportunity to own Washington Coast real estate is in the community of Moclips. Moving down what is dubbed as the 'North Beach' you will drive through the communities of Pacific Beach, Seabrook, Copalis Beach, Ocean City, and your tour of the North Beach will conclude in the ever-popular Ocean Shores. After travelling inland around the bird sanctuary of Grays Harbor and the tri-cities of Hoquiam, Aberdeen, and Cosmopolis, the highway will take you back west to the Pacific Ocean to the communities of Westport and, slightly the the South, Grayland. After another detour inland around Willapa Bay, you'll be reconnected with the famous HWY 101, which will take you to the South Beach. As always, while you browse the Washington Coast real estate below, if you have any questions, please don't hesitate to contact our Waterfront Specialists, we are more than happy to help you find the perfect waterfront home!